The housing market experienced a sharp drop in December as sales of existing homes fell 6.4 percent, the largest one-month decline in three years. On a year-over-year basis, sales fell more than 10 percent. The National Association of Realtors (NAR) reports sales were down in all regions of the country last month. The sharp drop put an exclamation point on a housing market that has shown increasing signs of weakness as both mortgage rates and home prices have risen, pushing up the average monthly payment. But the drop in sales didn’t really affect the price buyers were willing to pay for a home. The median sale price of all existing homes increased 2.9 percent over December 2017. In fact, the median home price has now risen for 82 consecutive months. One logical reason for the rise in home prices is the supply of available homes. Total housing inventory continued to fall in December, with 200,000 fewer homes on the market than the previous month. David Berson, chief economist at Nationwide, told CNBC that he links the sales decline to rising interest rates. Not only does it affect affordability for first-time buyers, but people who already own homes and are paying a much lower interest rate are less inclined to sell their home and buy another because they want to avoid taking on a mortgage at a higher rate. With fewer consumers purchasing homes, mortgage companies are making fewer loans, which is cutting into profits. In response, The Wall Street Journal reports lenders are loosening underwriting standards on some loans to make it easier for some consumers to qualify for a mortgage. If that sounds familiar, it was a widely accepted practice during the housing bubble and blamed by some for the collapse of the housing market when many of those loans defaulted. The Journal report says there are similarities and differences to those previous undocumented loans. While traditional mortgages still require at least two years of employment in the same industry and pay records to prove it, the new “non-traditional loans” allow a loan applicant to document income with bank statements and letters from clients. 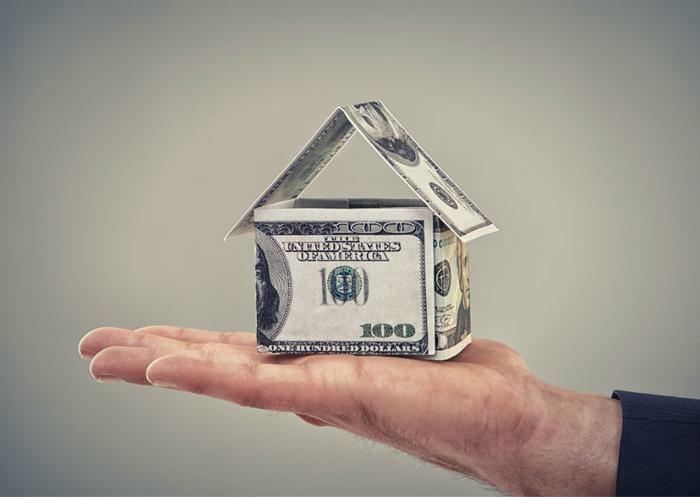 The Journal cites data from Inside Mortgage Finance, an industry research group, showing that mortgage companies wrote up $34 billion in these non-traditional loans in the first nine months of 2018. That’s a small segment of the overall mortgage market, but it’s a 24 percent increase over the first nine months of 2017.